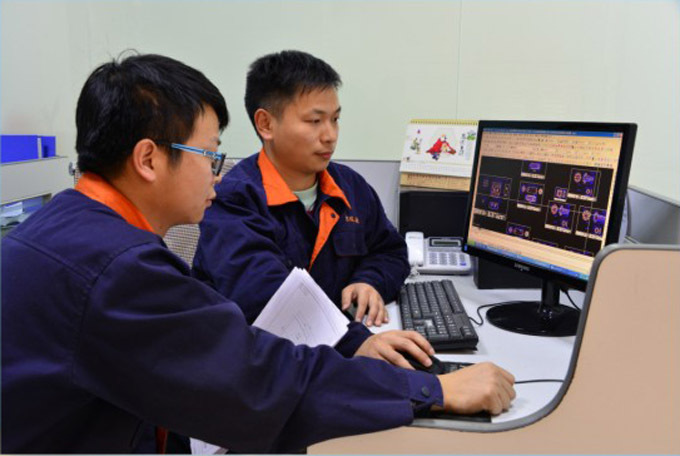 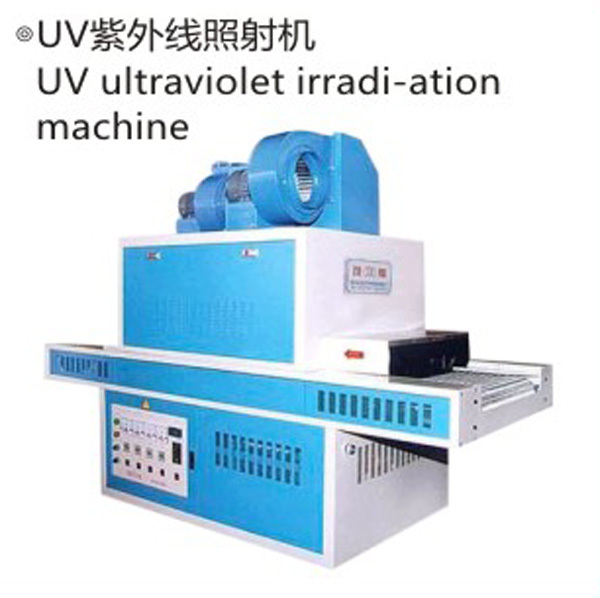 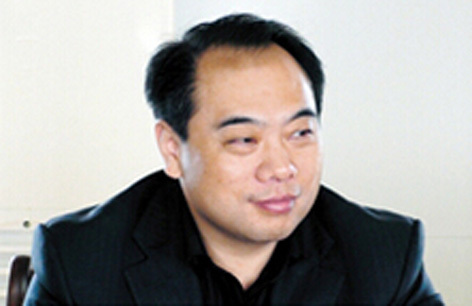 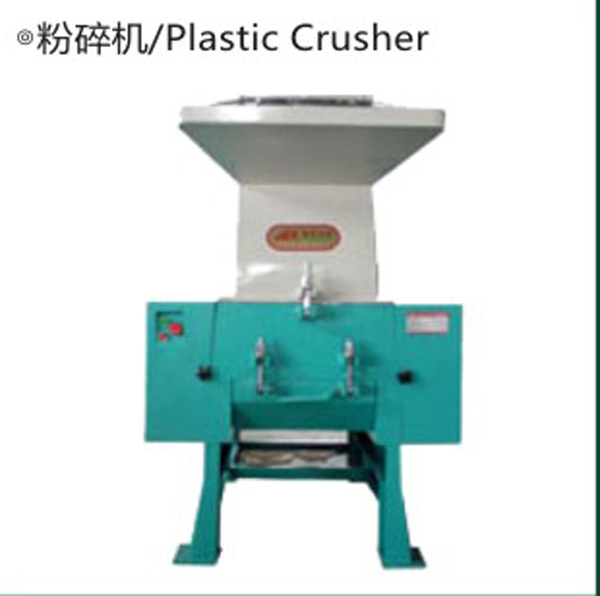 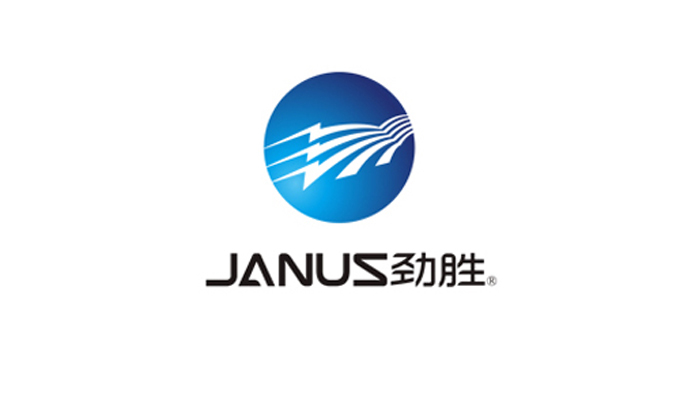 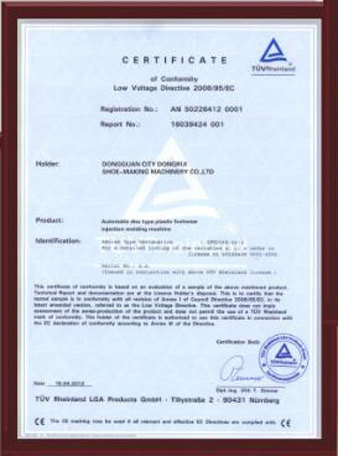 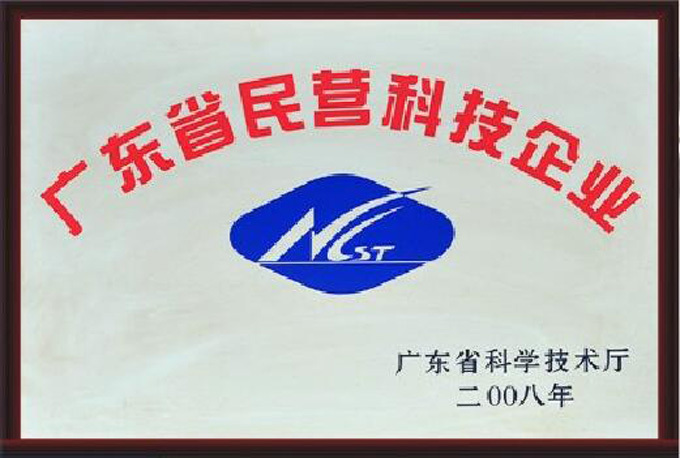 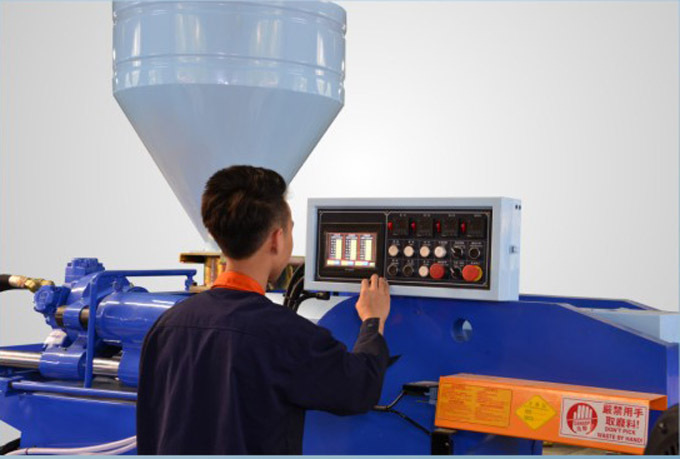 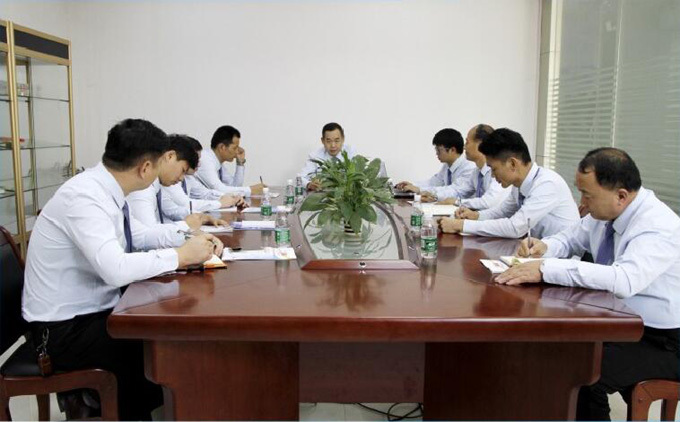 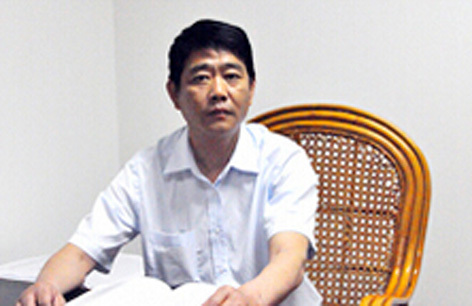 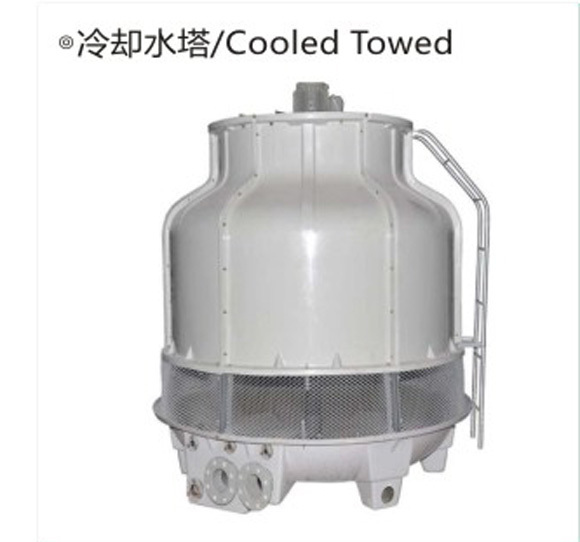 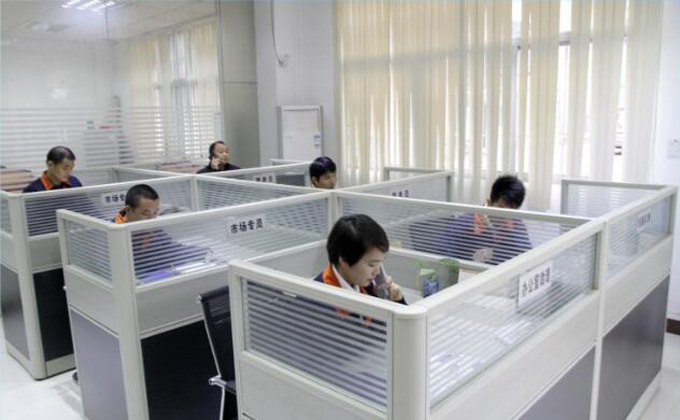 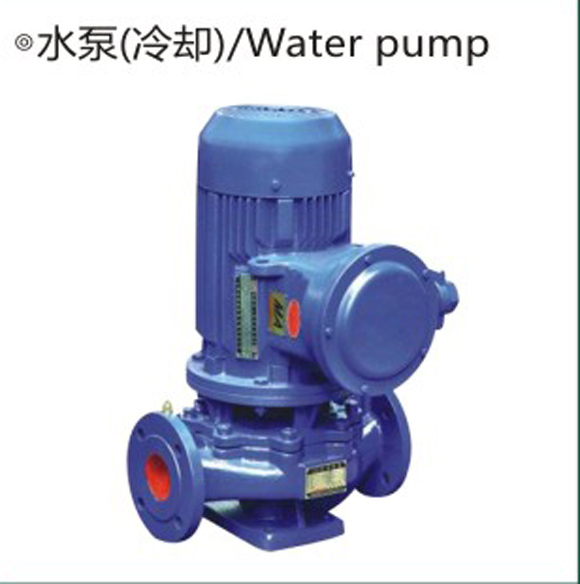 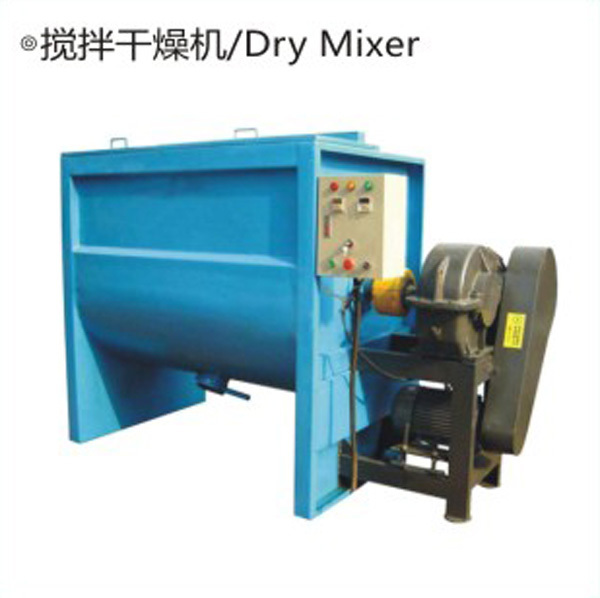 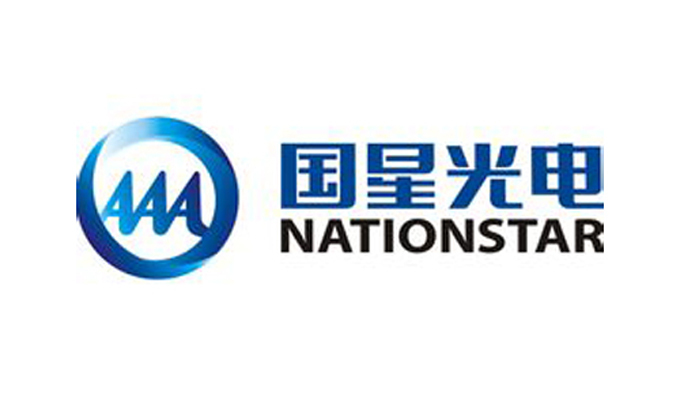 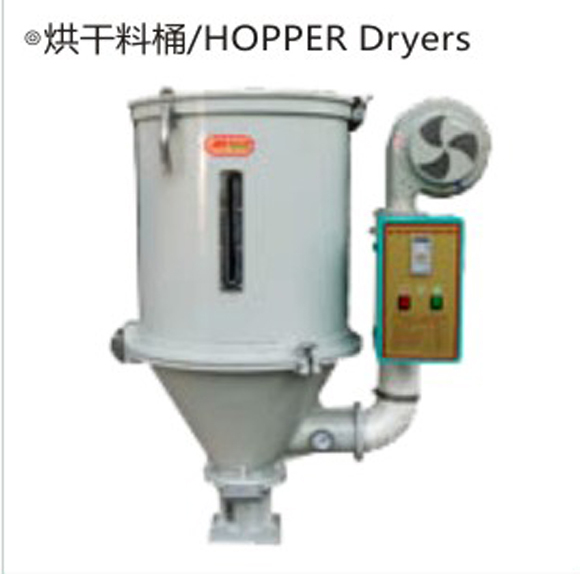 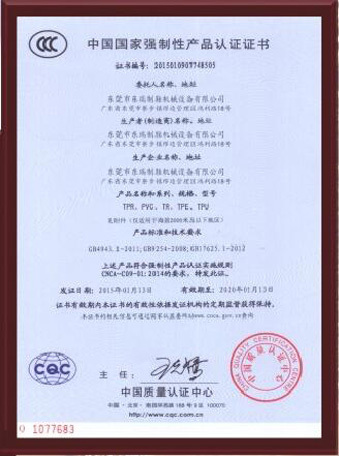 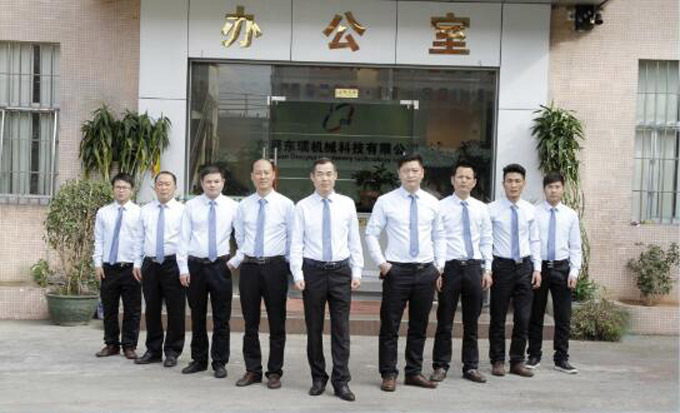 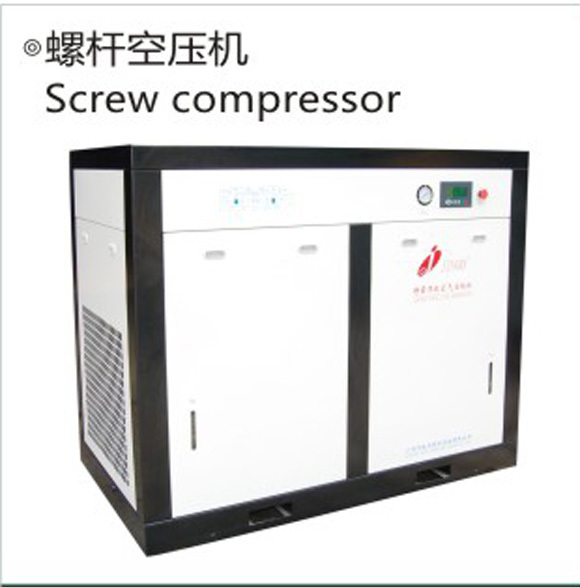 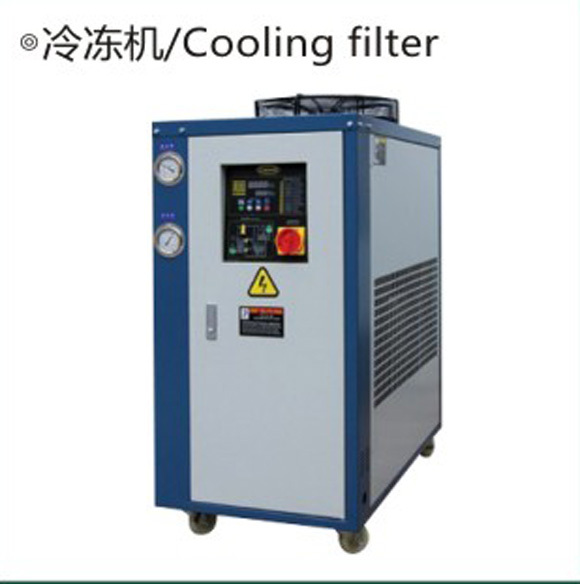 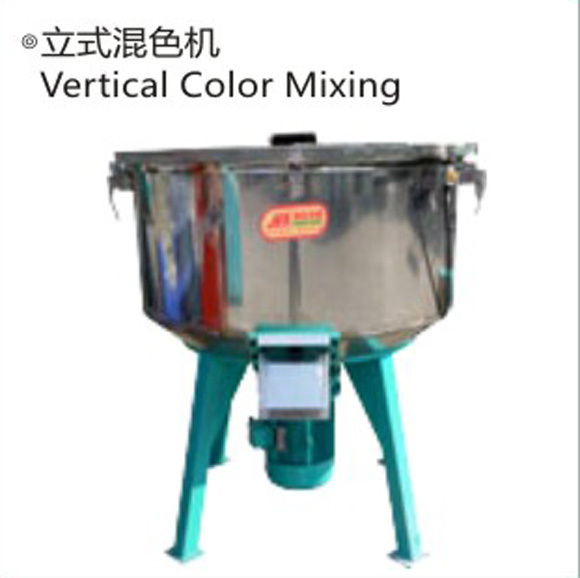 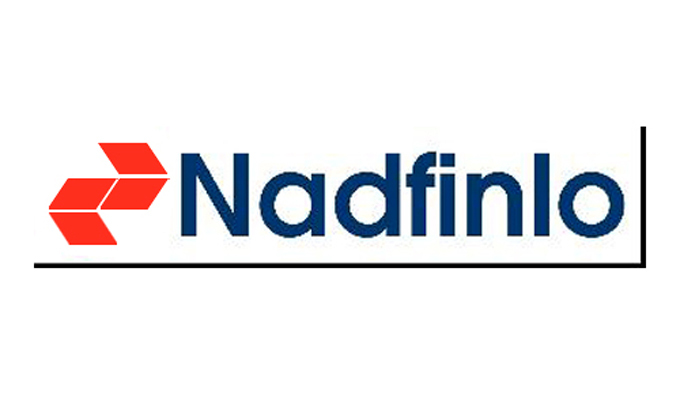 The company has professional r&d team, great technical strength. 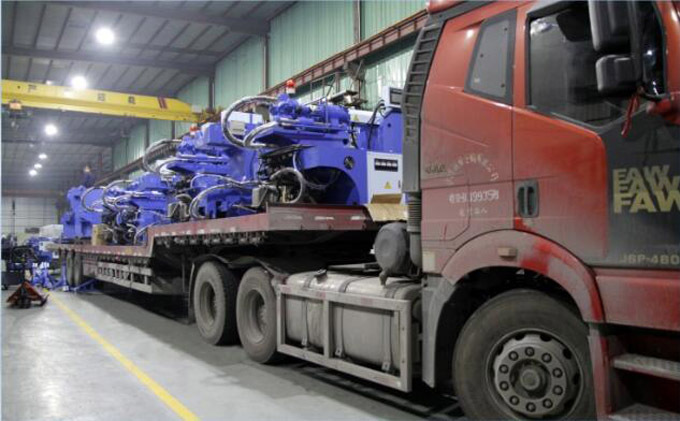 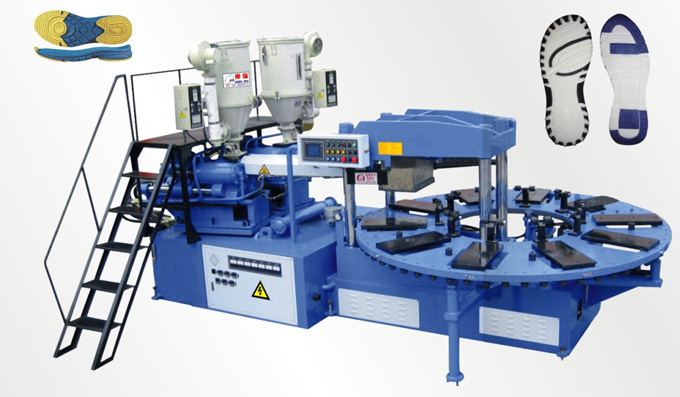 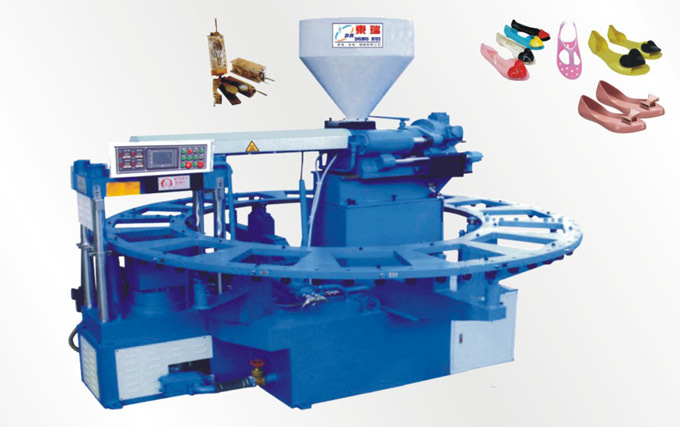 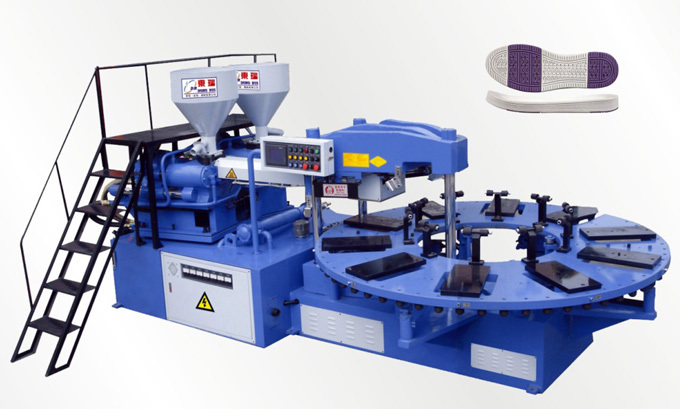 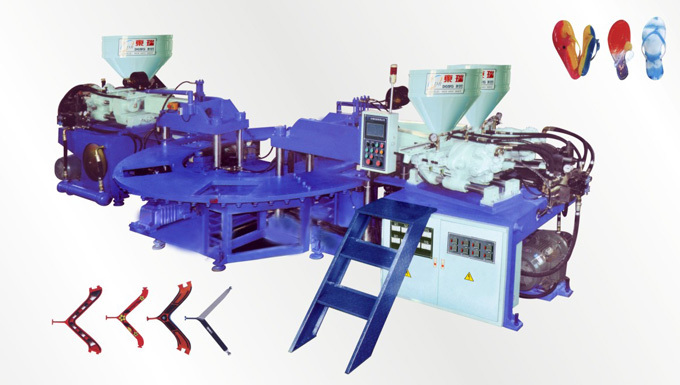 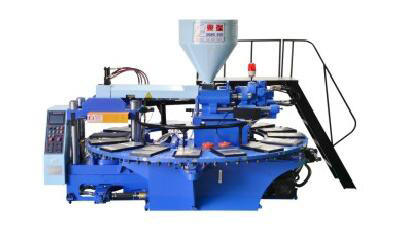 in production design sole injection molding machine, a number of invention patents. 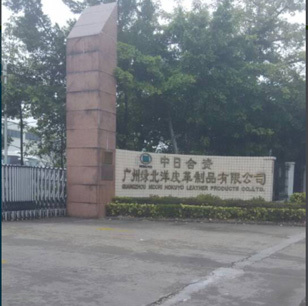 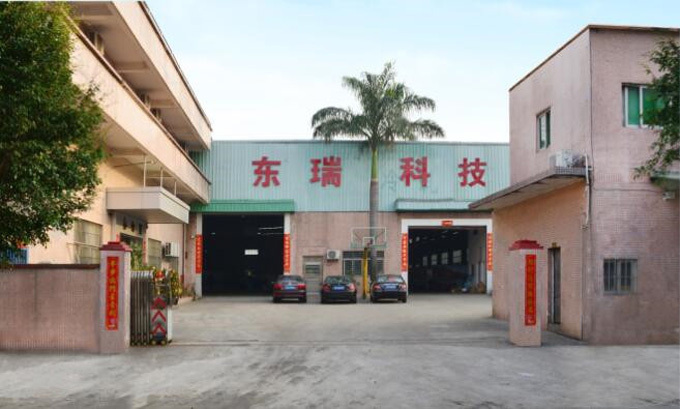 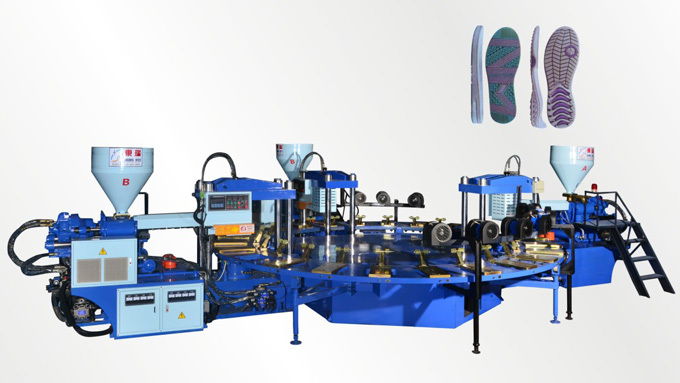 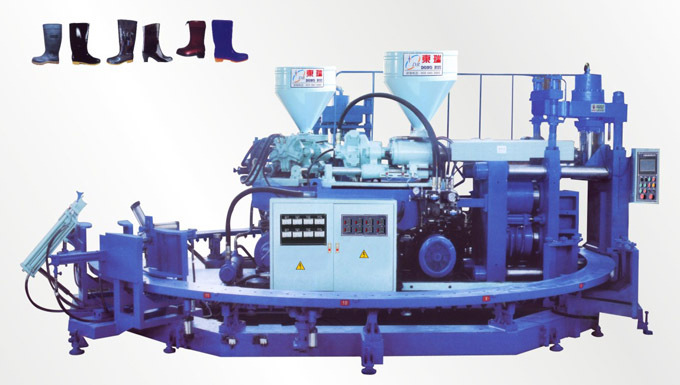 Dongguan dong rui machinery factory in line with wholeheartedly for the customer's ideas, free for the general customers provide design scheme of shoe-making equipment, please inquire. 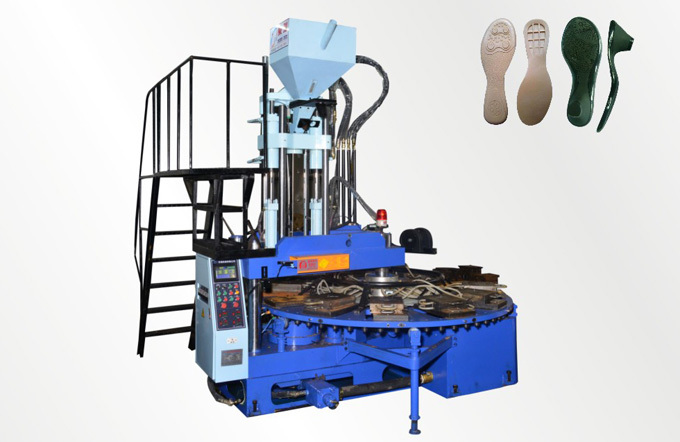 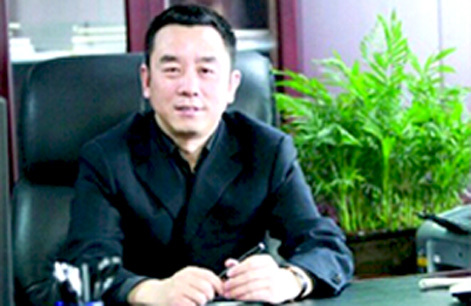 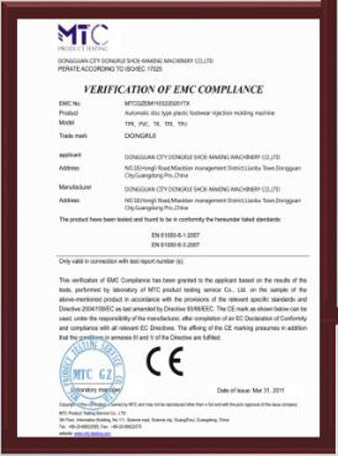 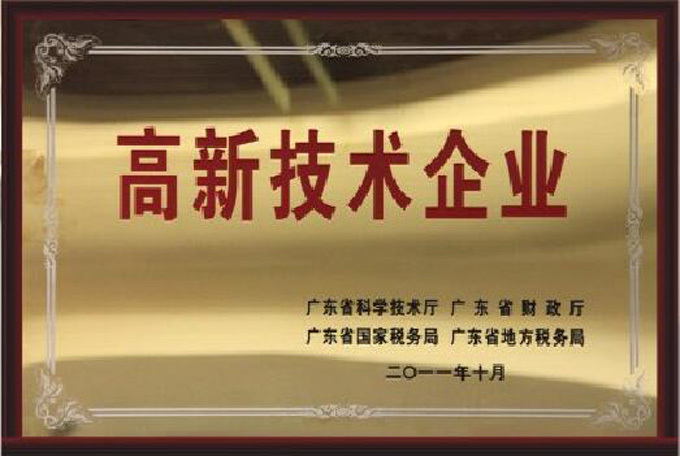 Dongrui shoe expert on-site guidance services, free operation! 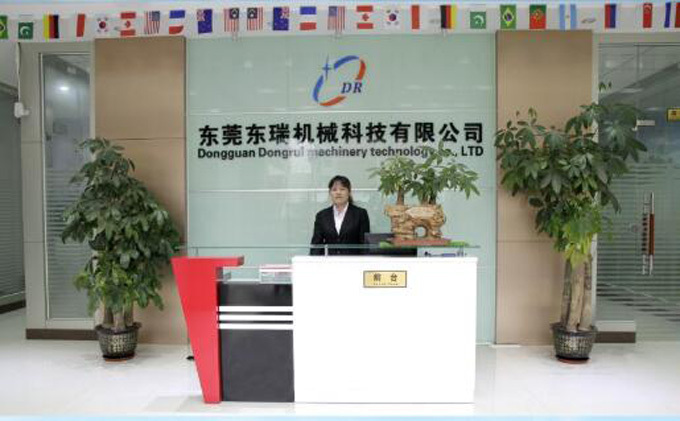 Dongguan Dongrui Machinery Technology Co., Ltd. is a set research and development, production and sales in one of the shoe-making equipment manufacturing enterprises, manufacturing automatic disc plastic shoes injection molding machine, there are currently eight categories of more than 30 kinds of models, TPR, PVC, TR, TPE, TPU and other foam material used, non foaming thermoplastic materials, production of single Shuangsan wait polychromatic sports shoes, with many years of industry experience in research and development, management personnel, continuous improvement and innovation that we walk in the forefront of the industry. 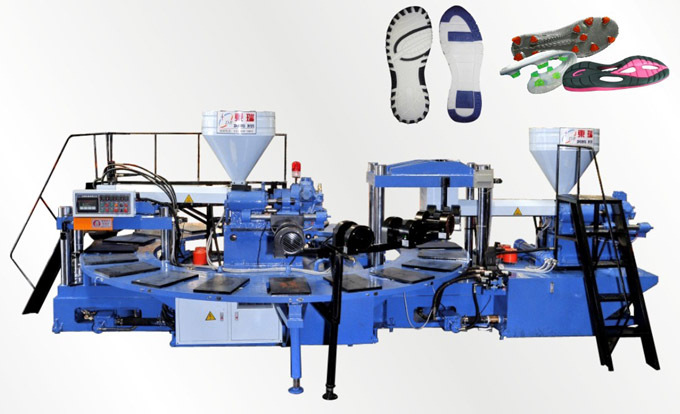 The company has offices throughout the country, the shoe production base, all-weather service(including professional skills training), as well as to solve customer worries. 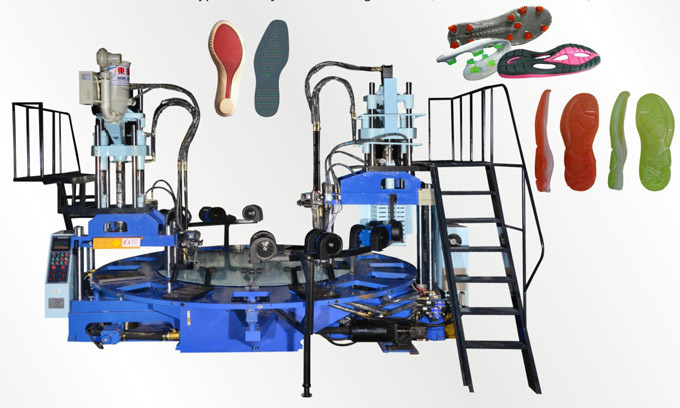 The shoe line should be how to manage?